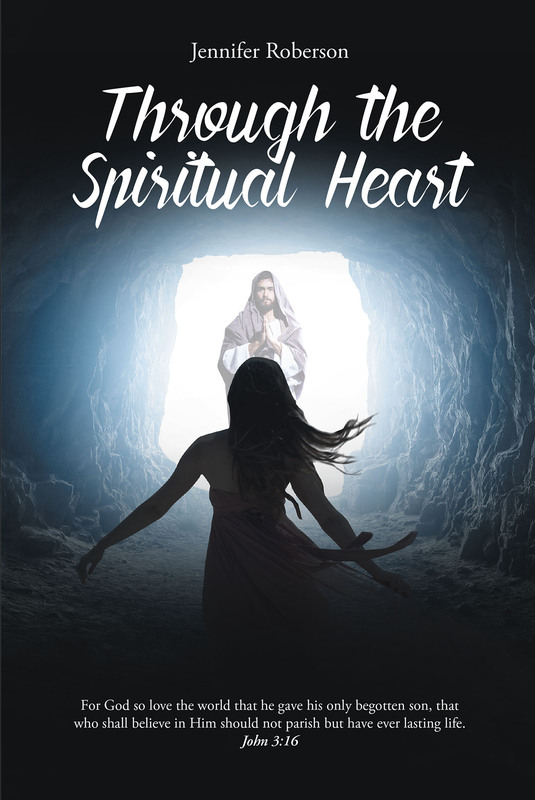 This poetic book is written through the heart of the Holy Spirit. It is about understanding the way the Lord moves in our lives and knowing that he is omnipresent. This book will show you the special bond between a child of God and our Father in heaven.